Double and Triple Pane Windows Keep Heat Inside. The windows in your home play a crucial role in keeping the energy efficiency of your home at peak performance. Virginia’s distinct four seasons mean that your home needs to stand up to incredible heat and humidity as well as perform in below freezing snowstorms. Heartland Home Improvements guides you through the options of both double and triple pane vinyl windows built to withstand the elements. Not only are vinyl windows durable and beautiful, they are also cost effective. We Offer A Variety Of Window Options For The Look You Want. Heartland Home Improvements has a wide selection for all of your window needs. 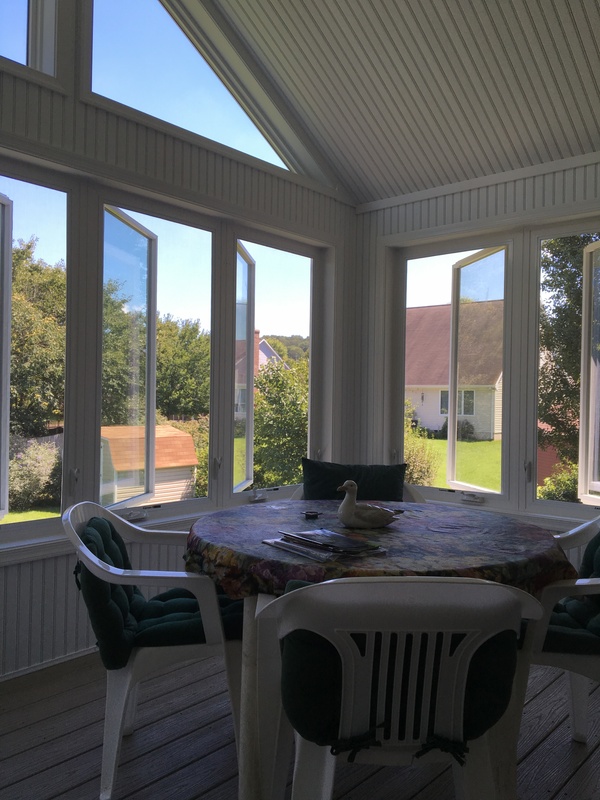 Not only can double pane windows save up to 25% on your heating and cooling bills over single pane windows, they also provide you with an enhanced level of security. When replacing windows, your decision have the potential to result in lower energy bills and peace of mind. Properly Installed Windows Reduce Your Heating and Cooling Bills. While the quality of the window you choose is hugely important, so is the installation. Selecting high-quality windows means you want excellent energy efficiency. However, even the most highly rated windows require proper installation to maximize your savings. The professionals at Heartland Home Improvements have years of experience and know-how to make sure your replacement or new windows are installed to be as energy efficient as possible. Trust the expertise of professionals for your next project. Heartland Home Improvements Strives To Build Relationships With Every Project. While your first project with Heartland Home Improvements might be replacement windows, we work to provide service that keeps us in mind for other services, as well. Whether you want your bathroom remodeled or are dreaming of a new sunroom, Heartland Home Improvements are ready to assist. Contact Us For A Free Estimate On Energy Efficient Windows! Elevate Your Home’s Exterior With Vinyl Siding. Fiberglass Front Doors Are Beautiful and Durable!